Be charmed by the world’s most transparent, deep blue and romantic lake beneath the surface of the ground! 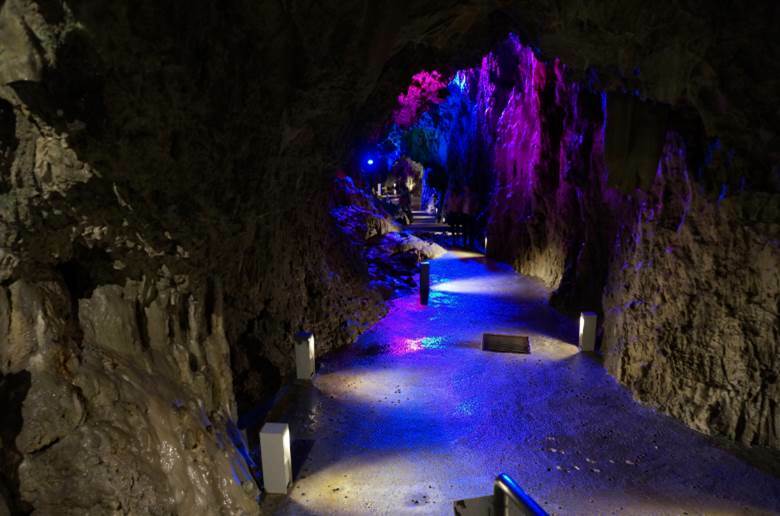 Ryusendo Cave is one of the three largest caves in Japan and the symbol of Iwaizumi, the town known for its richness in nature. 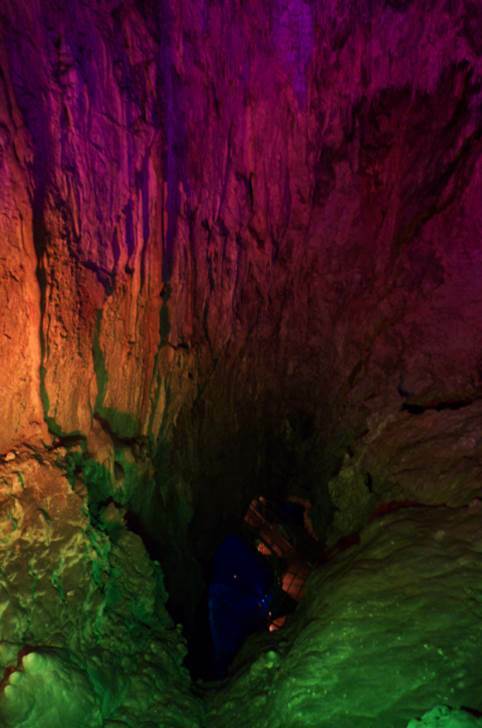 The cave covers around 5,000m, encompasses many underground lakes, of one, which is 120m deep! 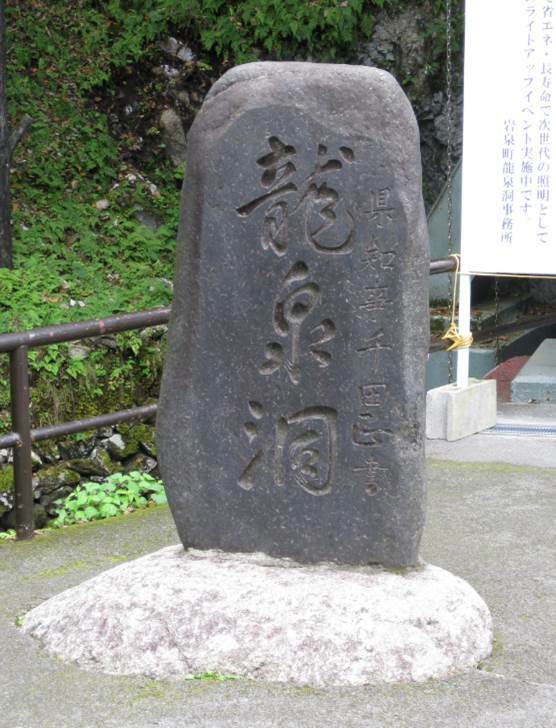 (the deepest in Japan) Also, the Ryusendo Cave water is so rich in calcium and alkaline that it is sold as mineral water, often used to make tea and coffee. New Ryusendo Cave Science Hall across the Ryusendo cave displays some archaeological discoveries (earthenware and stone tools) of great value.